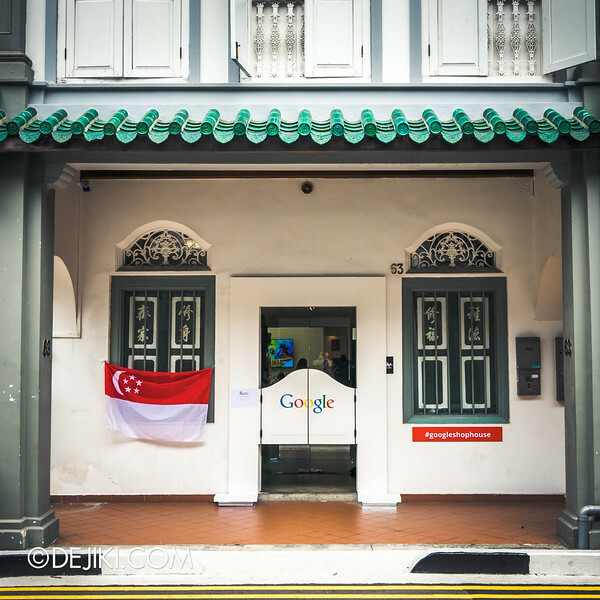 Step inside the Google Shophouse and discover the digital tributes Google has created for Singapore’s Golden Jubilee! 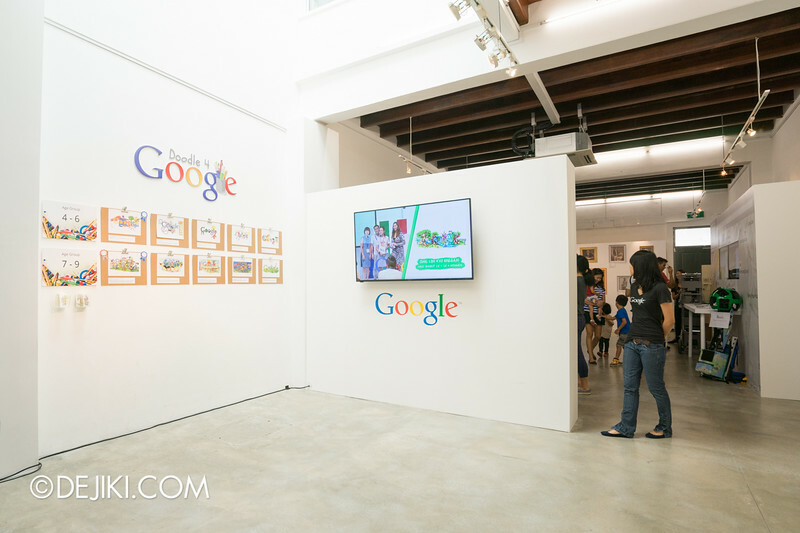 Taking place in the Sana Gallery at 63 Spottiswoode Park Road, Google Shophouse is a pop-up with showcases and exhibits themed to Singapore’s 50th Birthday. 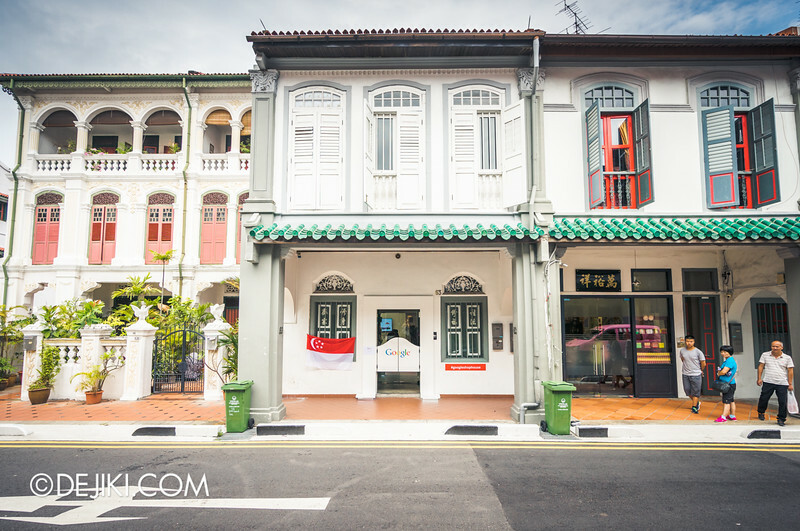 In case you don’t know, Shophouses are narrow terraced houses with a sheltered walkway at the front. They are a common sight in Singapore’s civic areas. These multi-purpose buildings are often used for both business and living. They were mostly built in Singapore’s pre-World War 2-era, and today almost all of them are gazetted for conservation. 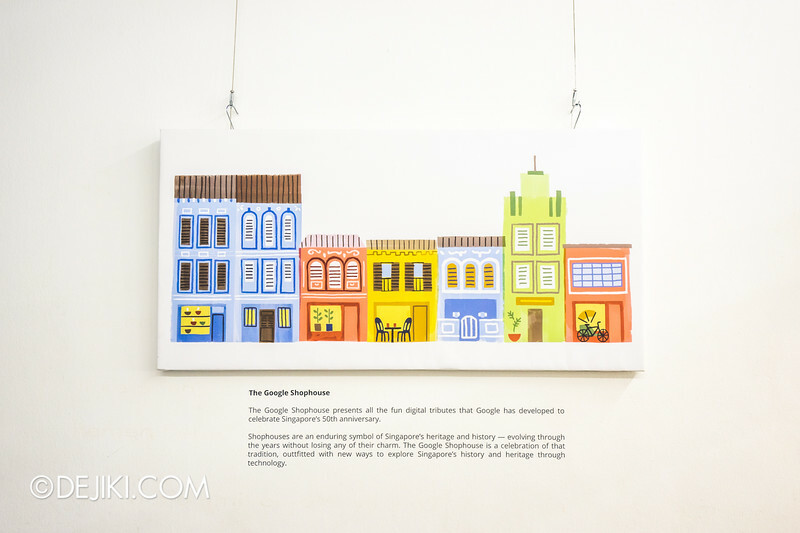 Shophouses are an enduring symbol of Singapore’s heritage and history – evolving through the years without losing any of their charm. 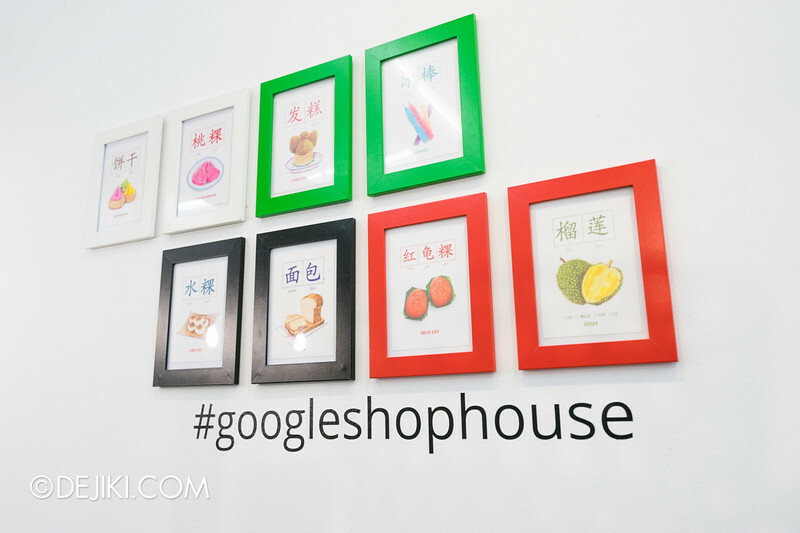 The Google Shophouse is a celebration of that tradition, outfitted with new ways to explore Singapore’s history and heritage through technology. 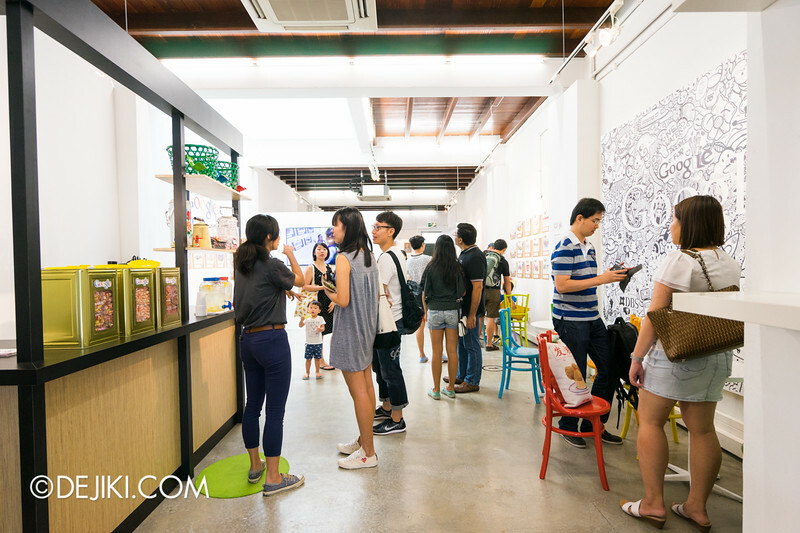 This Shophouse is open to public only for the Jubilee weekend, and the weekend before that. 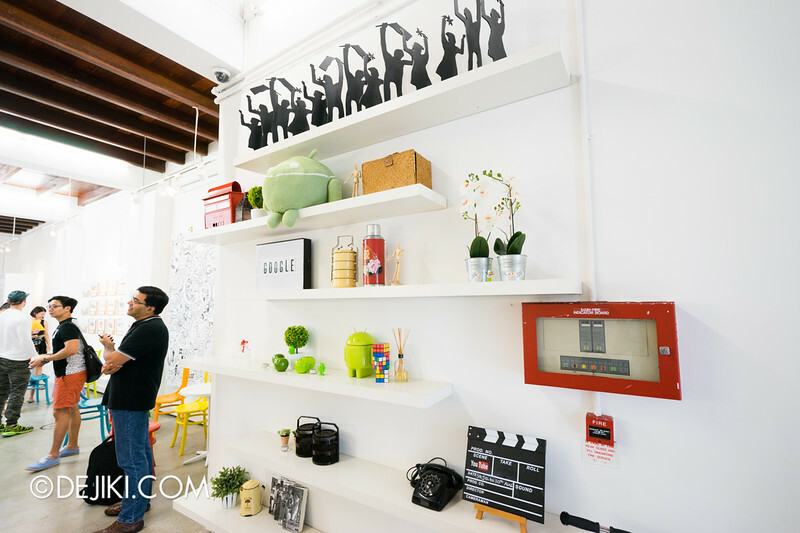 A gentle mix of the new and old is a welcoming sight inside the shophouse. 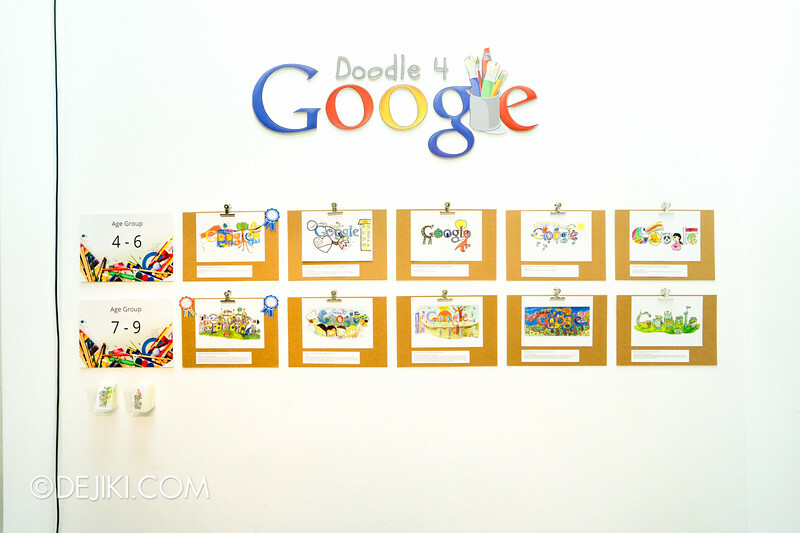 First up: The Doodle 4 Google gallery. 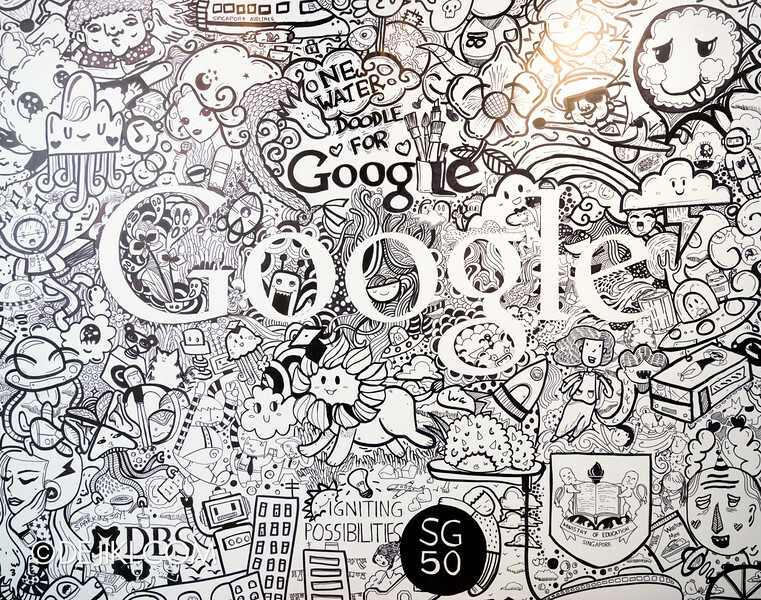 This is a showcase of all 25 finalists’ artwork from this year’s Doodle competition in Singapore. A Google Doodle is a special logo that replaces the standard ones appearing on Google’s homepages to complement major events. Some of these beautiful and creative designs were printed as stickers and postcards. The greeter handed me a stack of them as I entered the Shophouse. 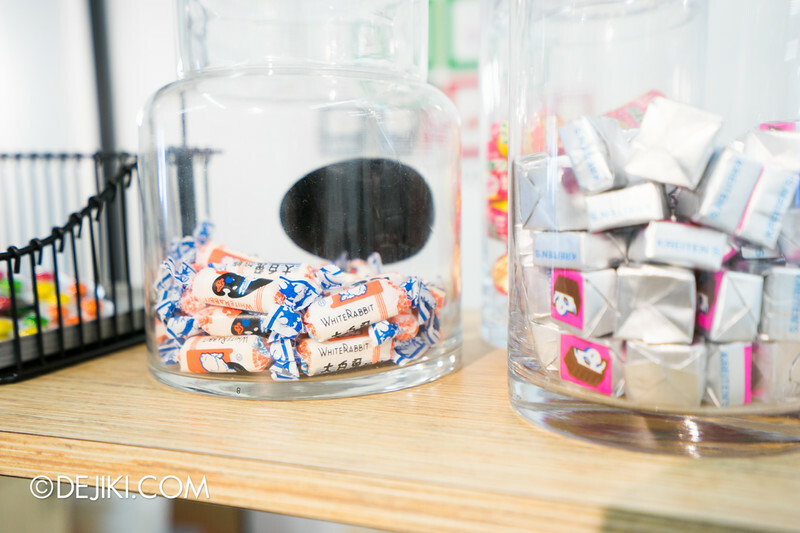 Cool souvenirs to remember the trip! There’s also this gigantic black and white mural. Instagram-worthy. Towards the back of the Shophouse are all the technology demos. 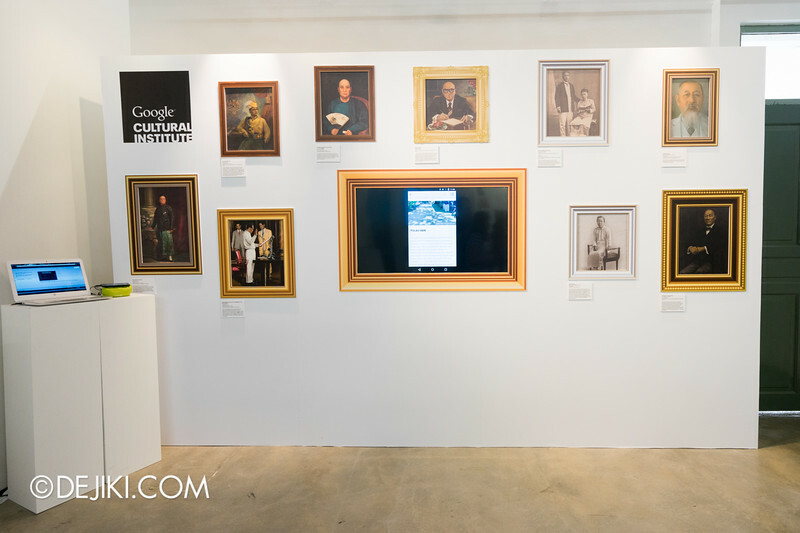 The Google Cultural Institute is a collection of art brought together by the National Heritage Board, Singapore Art Museum and the Urban Redevelopment Authority. This is perhaps the Museum of tomorrow, but you can already visit it now, over at the Google Cultural Institute website. 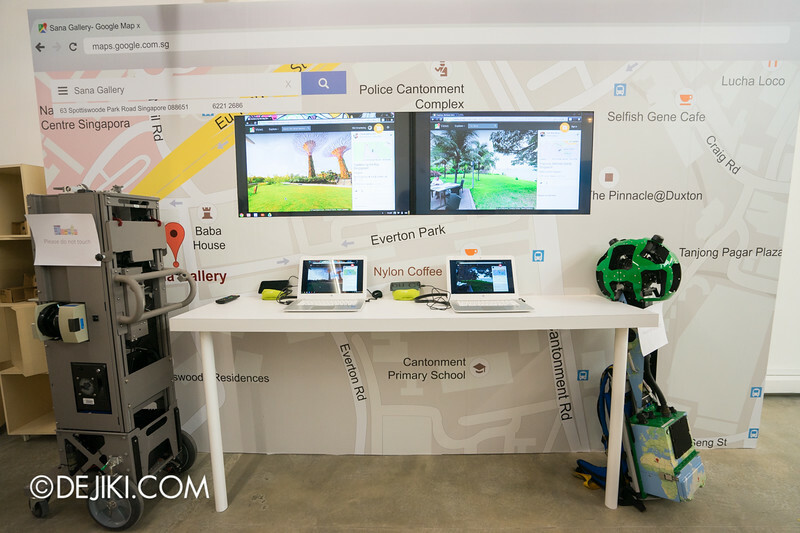 As part of Google’s Jubilee celebrations, some 40 360-degree panoramic views of Singapore added to Google Maps. 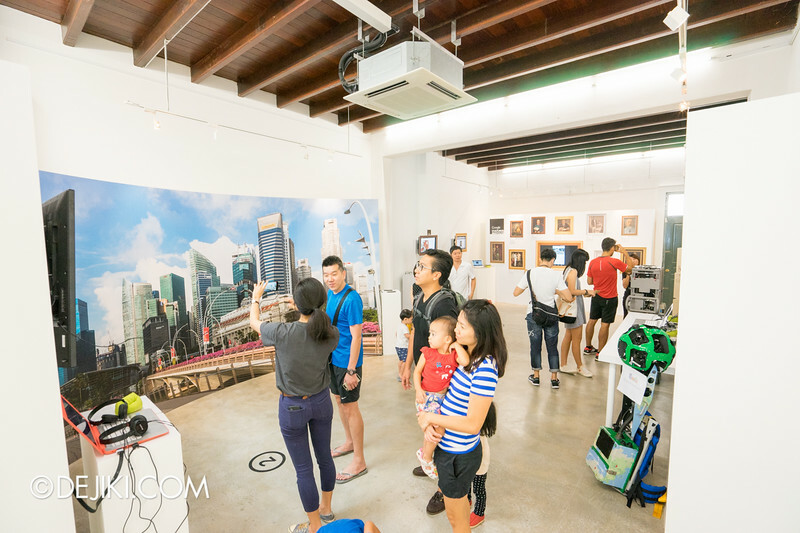 This includes some never-before-seen (on Street View) places, such as the Singapore Botanic Gardens, Merlion Plaza, Fort Siloso, and Fullerton Hotel. There are two rather strange machines here, but if you know Google Maps, you’d already know that it’s the Google Trolley and Trekker! 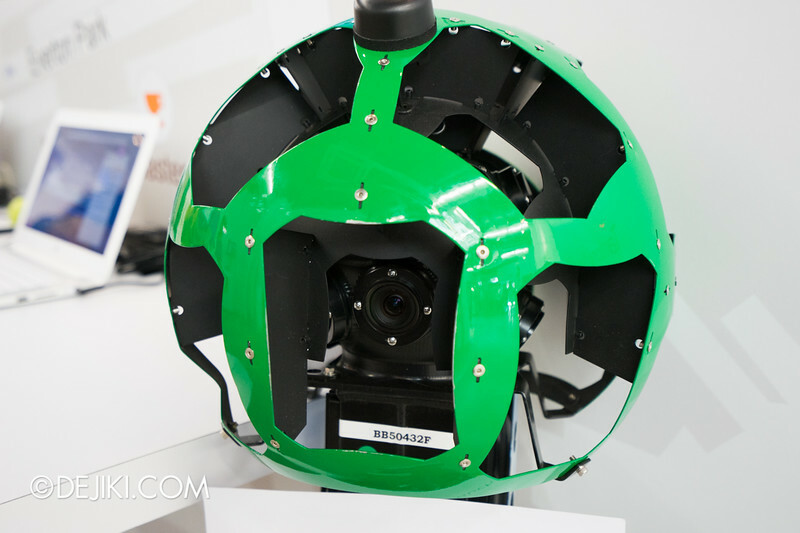 Here’s the multi-directional camera unit of the Street View Trekker. 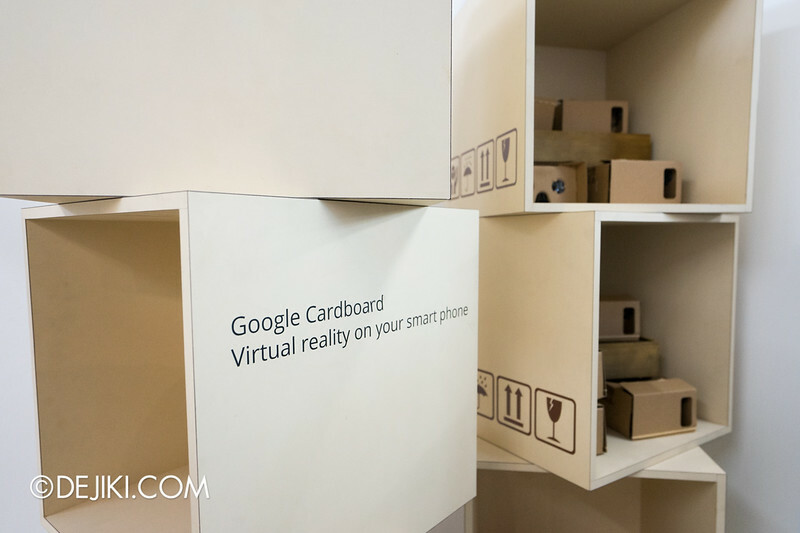 If you’ve never tried the Virtual Reality (VR) in its newer form, such as the Oculus Rift and Samsung Gear VR, then you’re in luck, because there’s Google Cardboard here. These demo sets were a bit laggy though. 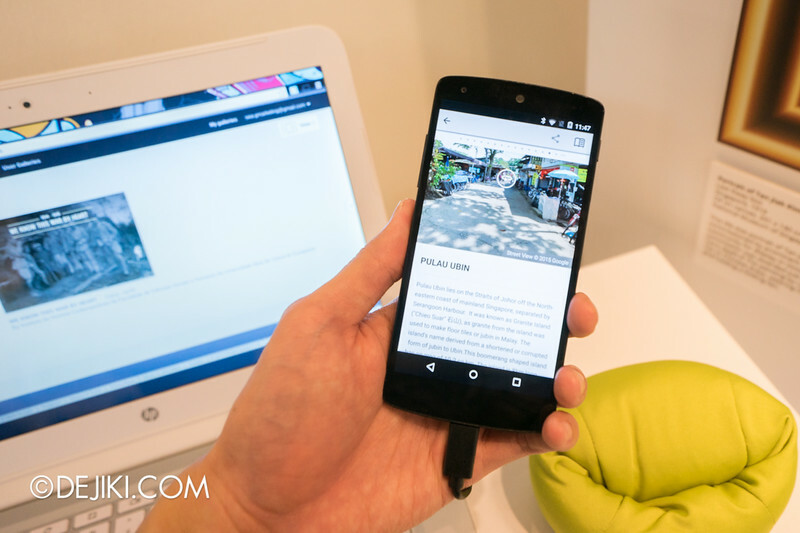 Perhaps if you have a very new Android smartphone, you could slot it in and try out. 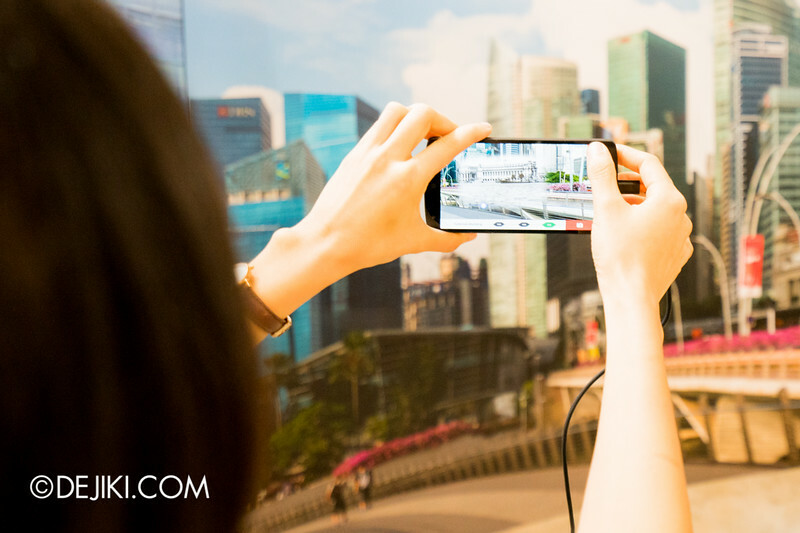 Singapore Time Walk is a new App created by Google to allow users to discover Singapore landmarks in new ways. 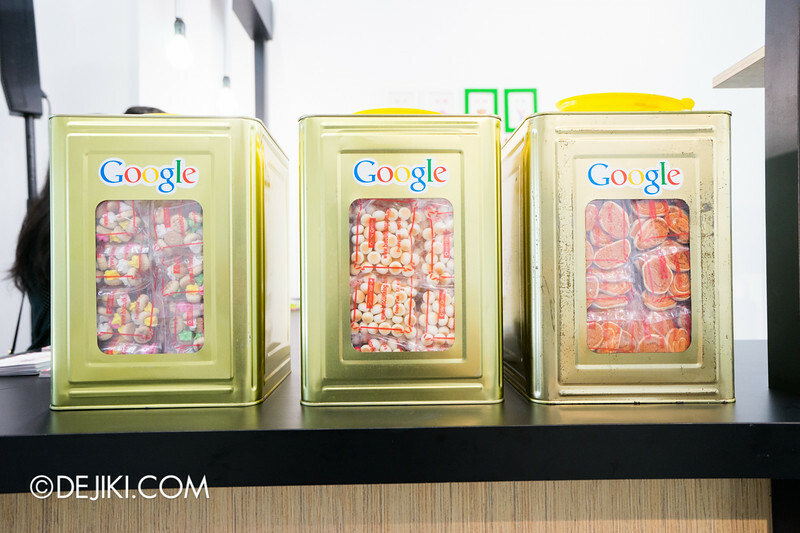 This is Google’s birthday gift to Singapore. 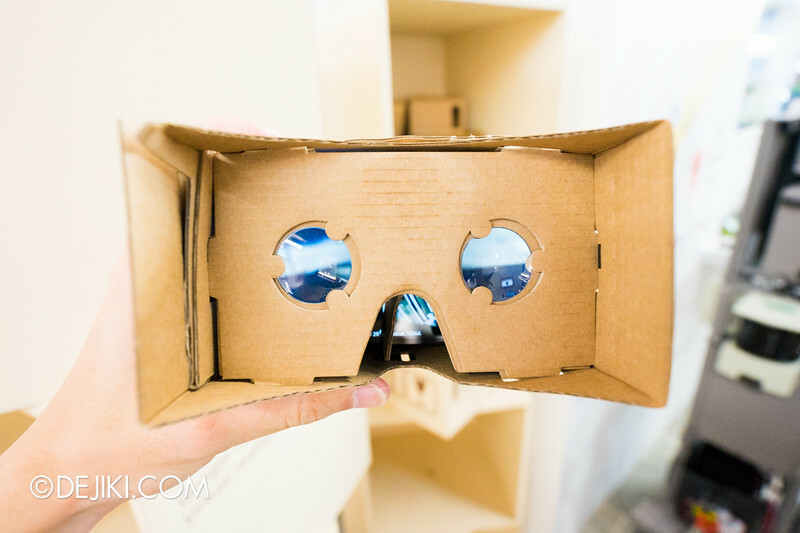 It has a bit of augmented reality – point your camera towards a landmark and you can actually ‘see’ it in the past via its Now & Then feature. Almost sounds like something from sci-fi TV series Fringe. This is a collaboration between the Ministry of Culture, Community and Youth, the National Heritage Board and the Urban Redevelopment Authority. Currently the ‘Time Travelling’ locations are around the City Hall area. There will be updates to include more locations, but you can download Singapore Time Walk from Google Play Store now. Unfortunately this is an Android-only experience, so iPhone users will have to wait. Oh, there’s something else on the ground floor. 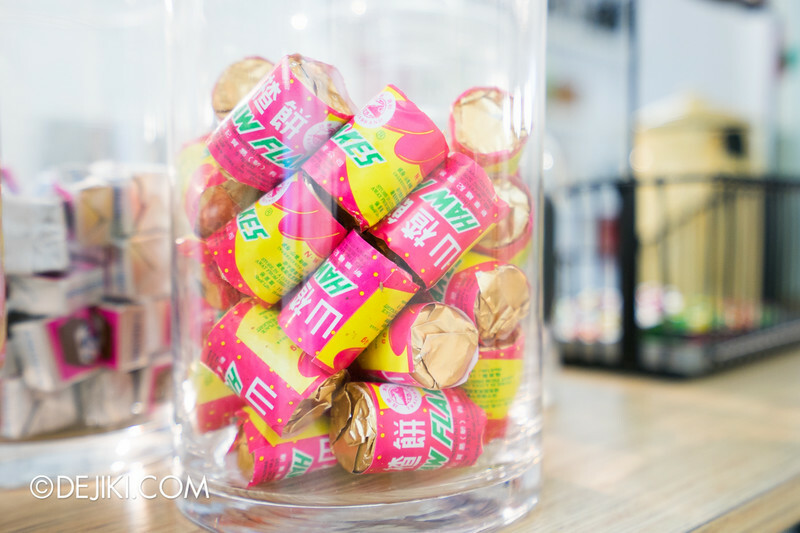 Seeing all these childhood snacks reminds me of Tian Kee & Co. cafe. Before you leave, did you know there’s something upstairs? Okay, actually it’s the space for the Coding Camps. 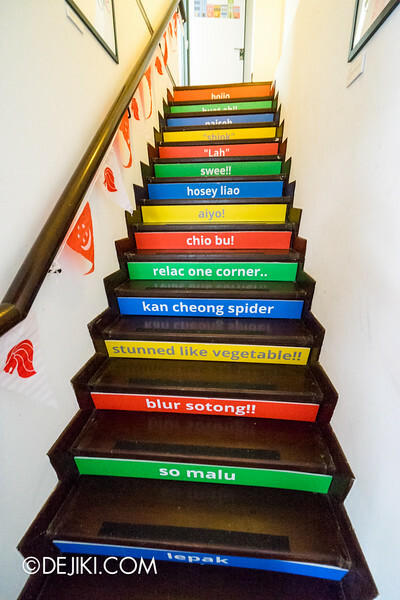 While the staircase can be an attraction on its own, the National Day Google Doodles from the past are displayed on the walls as well – don’t miss that. The 2010 Doodle by James Rotanson is still my favourite. More things from the past. 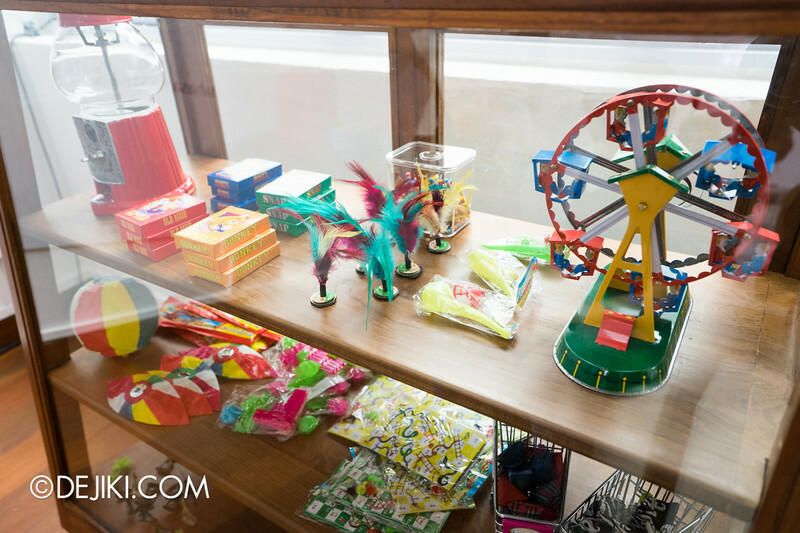 I can’t believe these simple toys used to keep me occupied. Now I have to juggle between… a lot of things. 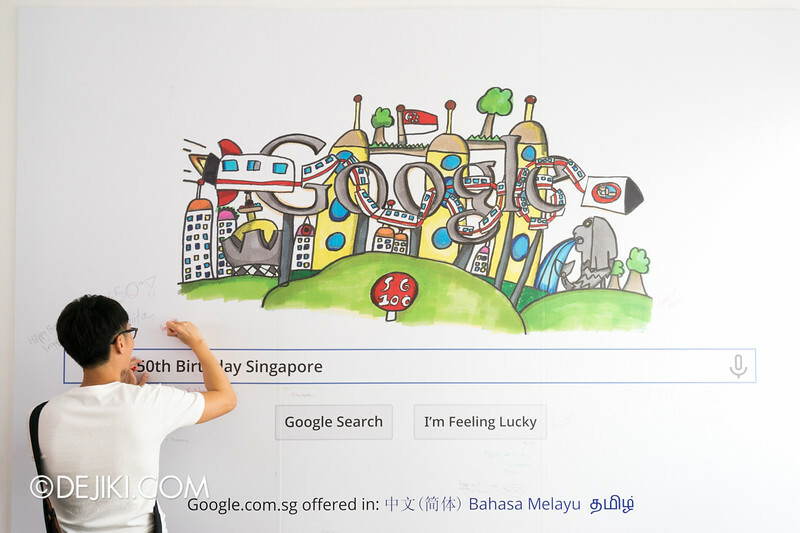 The giant version of this year’s winning Doodle 4 Google, drawn by Moh Journ Haydn. 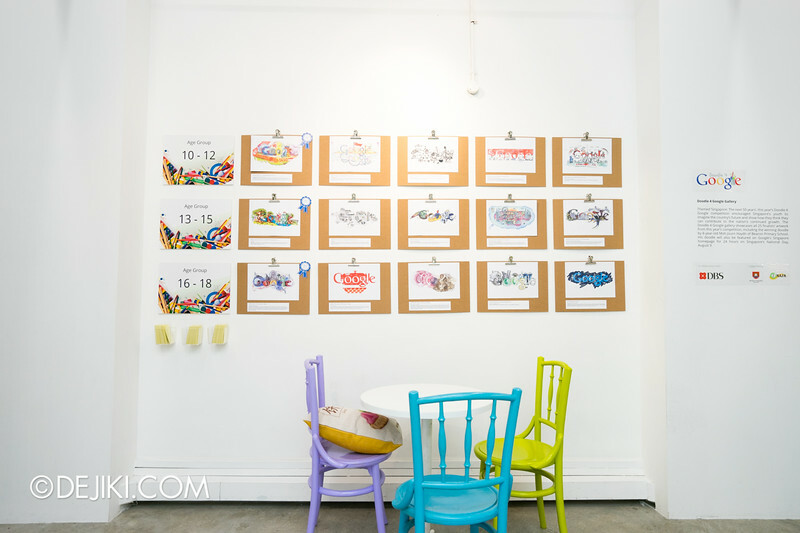 Feel free to sign on the wall! 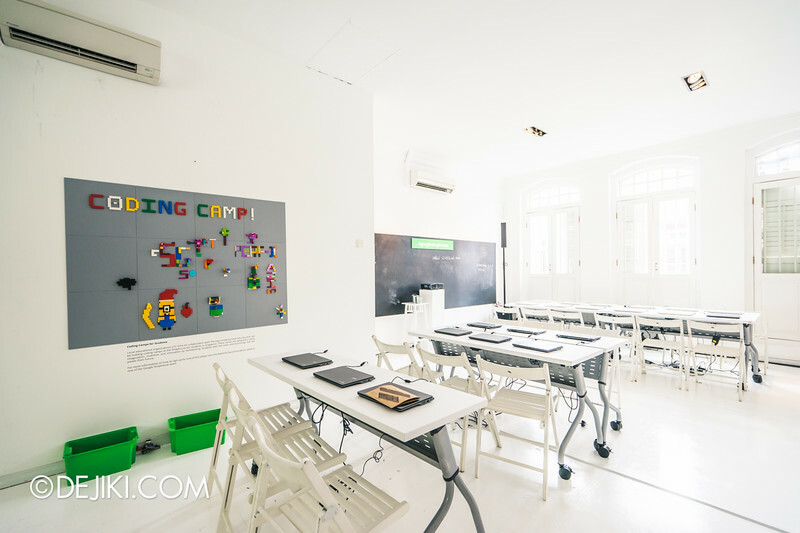 The Coding Camp will be held here for the scriptkiddies and programmers of tomorrow. I’ll be posting some more features to celebrate the Jubilee weekend. 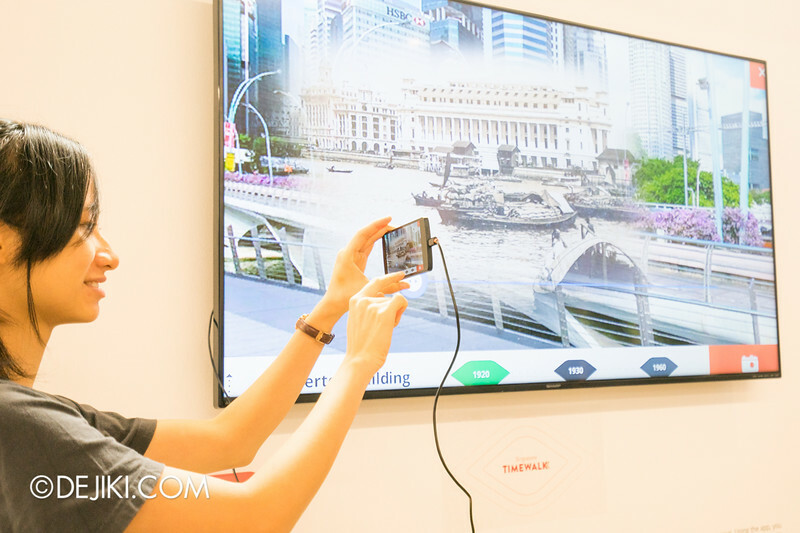 These features will cover attractions or events that are either related to SG50 or the Jubilee weekend. Remember to come back and check them out! 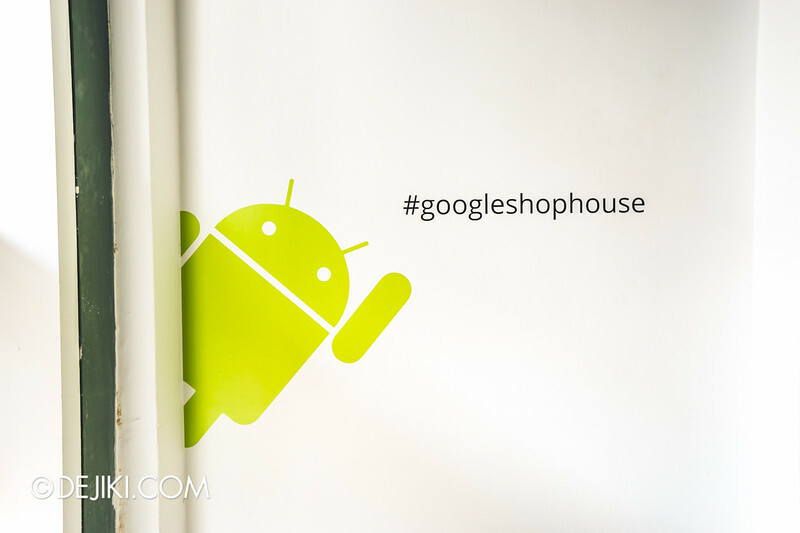 Can we visit the Google Shophouse on September 13-17?